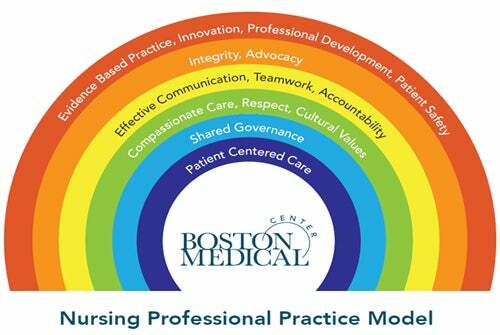 Boston Medical Center (BMC) has developed and adopted a professional practice model that guides and reflects the care the nurses provide to our patients and can be found in all that we do. The nursing professional practice model aligns with the BMC mission, values and goals. Our model provides a unifying framework for what BMC nurses believe about professional nursing practice. We are committed to Patient Centered Care, our care delivery model, and shared governance, both core components of our professional practice model. Patient Centered Care is care that is respectful of, and responsive to, individual patient preferences, needs and values, and ensuring that patient values guide all clinical decisions” (IOM, 2015). 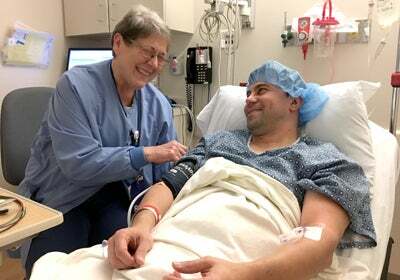 Patient centered care is the practice of caring for patients (and their families) in ways that are meaningful and valuable to the individual patient. It includes listening to, informing and involving patients in their care. As advocates, nurses provide compassionate care with dignity, respect and sensitivity to patients’ cultural values and autonomy. BMC nursing leadership endorses shared governance. Shared governance is collaboration among all nurses, whether in scheduling staff, educating new staff, or implementing evidence-based practice. It involves teamwork, problem-solving, and accountability, with the goals of improved staff satisfaction, productivity, and patient outcomes. It is working together to make decisions that affect nursing practice and patient care. We are committed to interprofessional collaboration focused on the primacy of patients. Institutions that utilize shared governance at the organizational, departmental, and unit levels experience decreased turnover rates, and increased nursing satisfaction. 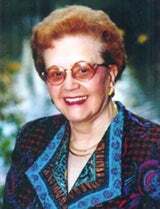 The Cultural Care: Diversity and Universality Theory was developed to guide in the provision of culturally congruent nursing care provided to diverse populations. BMC Professional Nurses have a duty to provide supportive care that is tailored to specific individual and groups and consider what is culturally valued and believed by those populations (Leininger, 1988; 1996). BMC Nurses consider and incorporate those meaningful values into the patients’ plan of care so patients and families feel respected. Nurses at BMC create goals and nursing care interventions that incorporate special cultural values important to their patients and families. Our professional practice model insures that our practice is consistent regardless of where the care is provided.